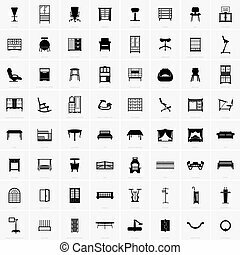 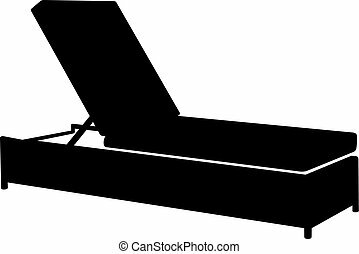 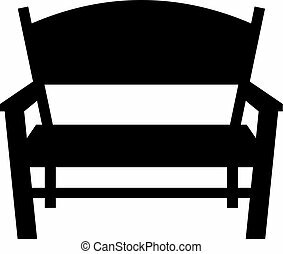 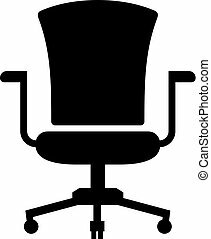 Furniture icons. 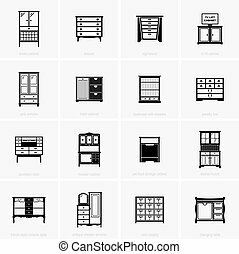 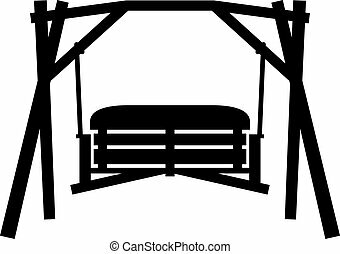 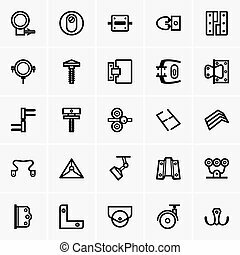 Set of furniture icons. 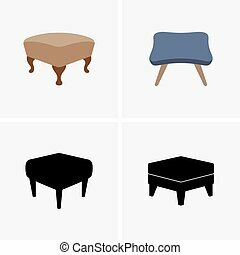 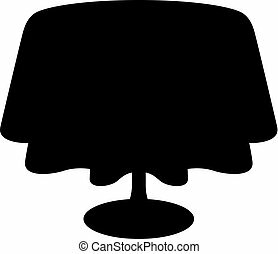 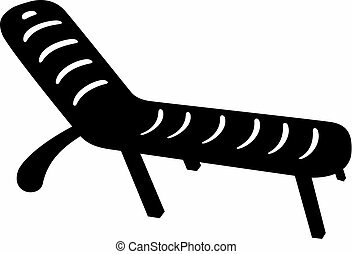 Furniture icons set with shadow.